TODAY is a full body stretch workout to help you feel great and ready for the weekend! We are going to perform a quick warm up and then get straight into our stretch routine. Remember to stay on point with your nutrition, even on your stretch and rest days. Keep healthy snacks with you if you’re out and about. Start your day with a healthy breakfast and continue to eat nutritious meals throughout the day. When performing stretches it is very important to go to your body’s ability. You don’t want to push yourself too hard as you may end up injuring yourself. Take the exercises slow, go at your own pace and listen to instructions to get the most out of this routine. If you’re not very flexible that’s okay, just work with it one day at a time, one stretch at a time. So, are you ready for your workout? Start the video when you’re ready. Remember to focus on your breathing, hold those stretches for a good 15 to 20 seconds. If you can, the longer you’re holding the stretch you can push a little more. Let’s go! You will find the Fit to Fitter workout video below. Use this session to really work on improving your flexibility. Focus and take your time, always remembering to breathe. You can add this Flexibility routine to the end of your regular daily workouts to really reap the benefits of the stretching. Want to try a different stretching routine? Take a look at British Olympic Gymnast Nile Wilson’s flexibility workout. Click here to go to the page. 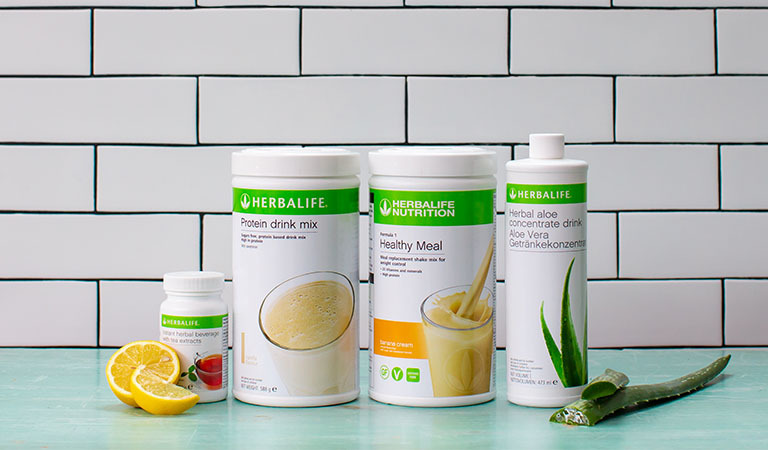 If you feel you need nutritional advice to help you with your wellness goals, get in touch with a Herbalife Nutrition Independent Member by clicking here. Well done for another amazing day! Great job! Make sure you come back tomorrow for some great motivation from Samantha Clayton on your well-deserved rest day!